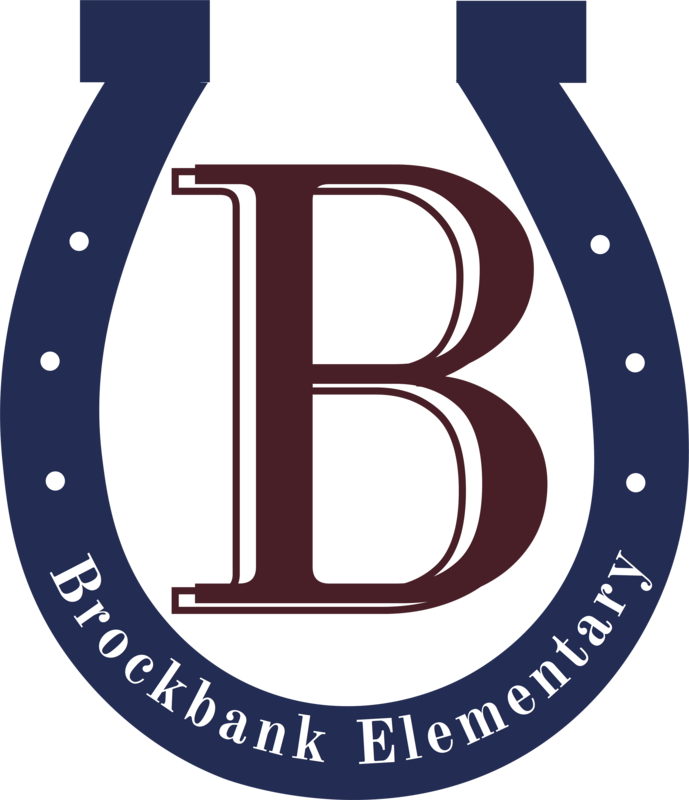 Friday, March 10, Brockbank Elementary held "Dads and Donuts", hosted by the PTA to kick-off the annual spring book fair. Students, along with their dads, moms, grandparents, or other special family members were able to come and browse for books through the book fair and then enjoy a donut and milk. Thank you to the PTA for sponsoring this fun morning!